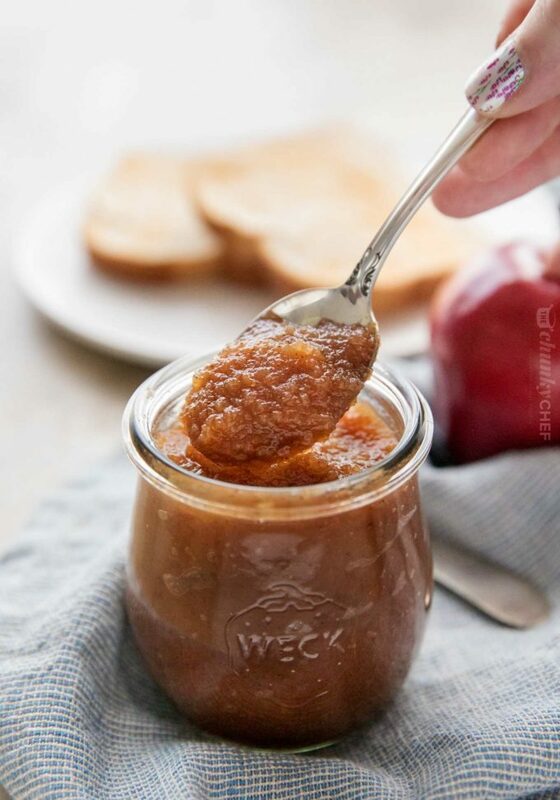 This homemade apple butter is velvety, rich, and tastes like apple pie! 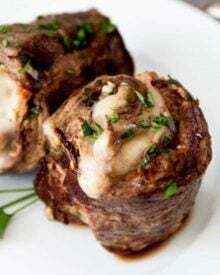 With both slow cooker and stovetop instructions, you can easily make it this Fall! Perfect on top of a homemade biscuit or roll, a slice of toast, or even by the spoonful, you’ll love the spiced apple flavor, with just enough sweetness to keep you coming back for more. In the past, I’ve only made apple butter in the crockpot (those directions will be in the recipe notes section), which is great when I remember to plan ahead. Buuuuut if you’re like me, sometimes the mood for apple butter strikes you when you didn’t put everything in the slow cooker hours ago. 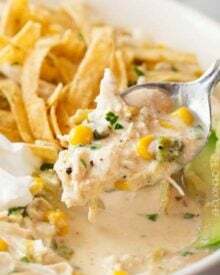 This version can be made in about an hour or hour and a half, which may seem like a long cooking time, but a lot of it is hands off. 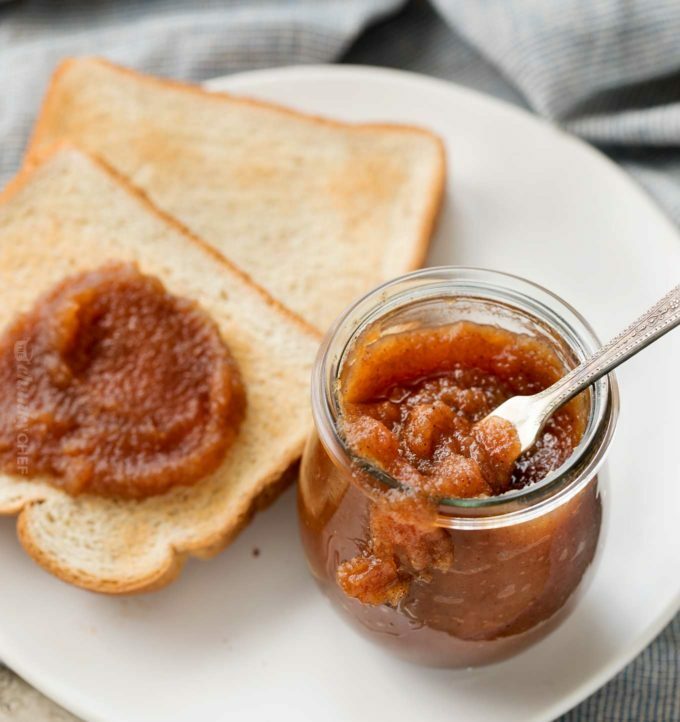 If you’ve never had apple butter, you might be wondering what the heck it is! WHAT’S THE DIFFERENCE BETWEEN APPLESAUCE AND APPLE BUTTER? 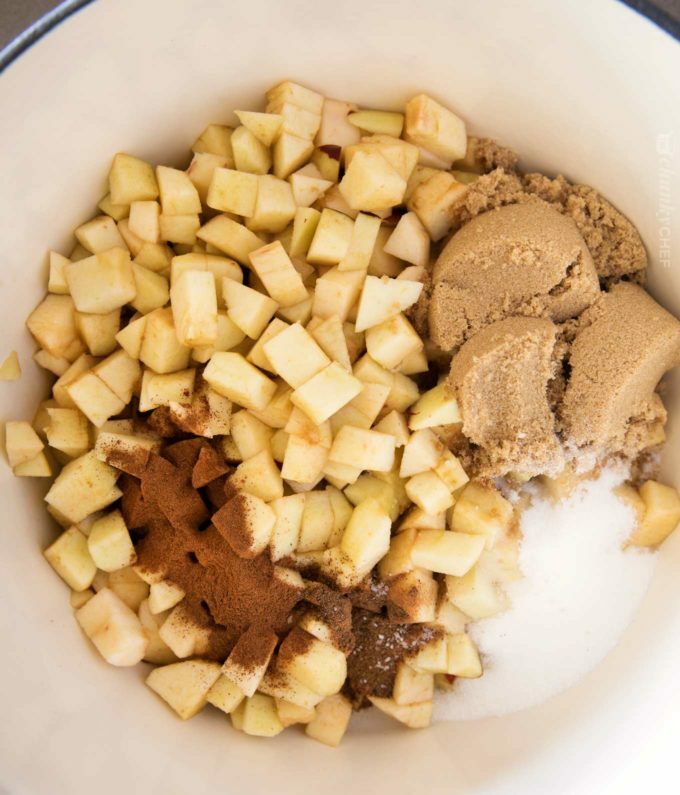 They’re both similarly flavored, and made by cooking apples with spices and some sugar until tender. 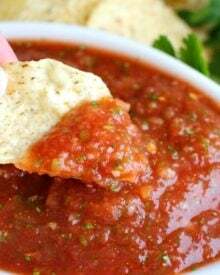 But where apple butter differs is that instead of stopping when it’s nice and saucy, you continue to cook it down until it becomes darker in color, more concentrated, thick, and glossy. WHAT DO YOU DO WITH APPLE BUTTER? 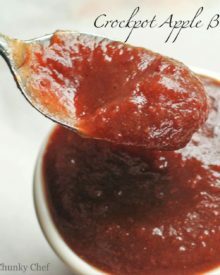 Honestly my favorite thing to do with apple butter is grab a spoon and dig in! However, spreading some on a slice of toast or a freshly baked biscuit or roll is a VERY close second. I know a lot of people use it to bake with (like apple butter bars or apple butter pumpkin pie), and it’s even used in sauces (such as ribs or glazed over a ham). It’s pretty versatile! 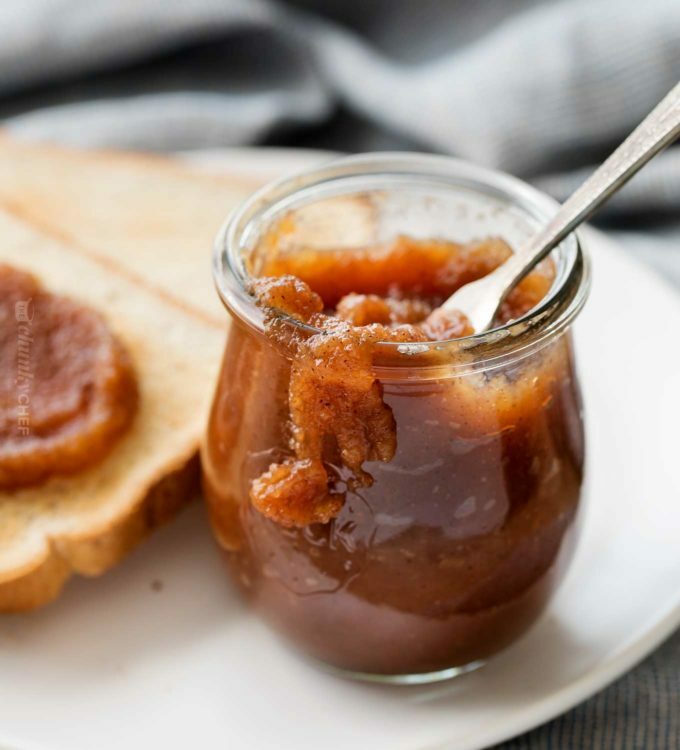 You might be wondering if apple butter is healthy, since it’s made from apples. Sadly, it’s pretty high in sugar, and therefore calories, but it does contain some fiber from the apples themselves. I wouldn’t put it in your list of diet-approved foods just yet, but it’s wonderful for a treat! That answer depends on how you’re storing it. If you are canning it in sterilized jars, it should keep just about indefinitely. In the refrigerator, it’ll last several weeks to a month. In the freezer, about 4-6 months. WHAT ARE THE BEST APPLES TO USE TO MAKE APPLE BUTTER? Generally softer and sweet varieties are best, since they break down faster. Fuji’s and Braeburn are my all time favorites, but I’ve used red delicious many times with great results as well. CAN I USE GRANNY SMITHS? I personally wouldn’t… at least not as the ONLY apple variety. I love baking with granny smith apples, but their tart flavor isn’t quite what you’re looking for here. If you really want to use some, I’d go with a 50/50 mix of Granny Smith’s and a soft and sweet variety. Choose your apples wisely. Go for the sweet and softer varieties mentioned above. To peel or not to peel. It’s totally up to you! If you decided not to peel, you’ll have TINY flecks of skin in the finished product… but honestly, no one will notice, and it doesn’t effect the taste. For these photos, I very roughly peeled them, so there was still a bit of skin on them. Be patient. Apples can take a while to break down… especially if you use a crisp variety of apple. If you have an immersion blender, by all means, use it. If not, your blender or food processor should do the trick. 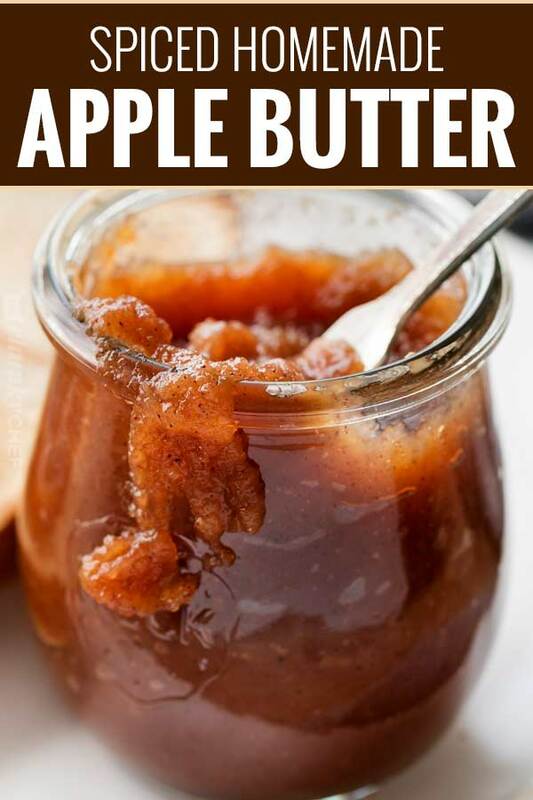 When you’re craving a taste of Fall, any time of year, pick up a bag of apples from the grocery store and whip up a batch of this easy homemade apple butter! Old Fashioned Apple Crisp – this recipe is super popular right now! Blender – My favorite blender! Total workhorse! Dutch Oven – the heavy bottom ensures even heating, and it’s so versatile! 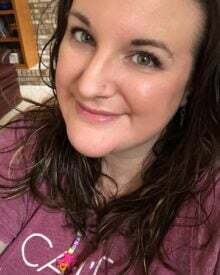 Crockpot – I own several crockpots, but this is the one I use the most! Weck Jars – perfect for homemade spreads, these jars are too cute to pass up! 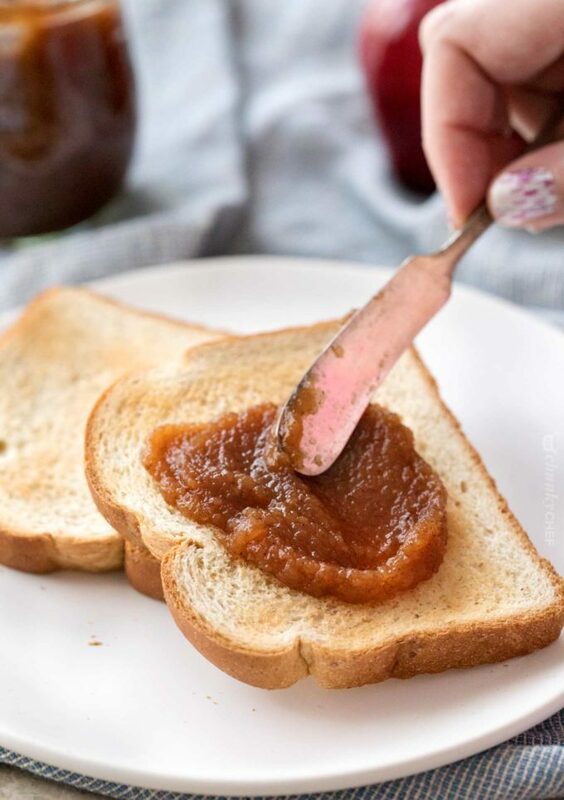 This homemade apple butter is velvety, rich, and tastes like apple pie! Peel, core and chop apples. Add all ingredients to slow cooker and stir until well mixed. Cover and cook on low setting 6-8 hours or until the butter is thickened and broken down. Overnight works well for this too. Transfer to a food processor to purée. If apple butter is too thin, transfer back to crockpot, remove lid and cook on low until thickened. Stir often as apple butter thickens to prevent scorching. Cool completely and store in an airtight container in the refrigerator. Apple butter can be frozen as well. Recipe makes 3 - 3 1/2 cups. Serving size is 1 Tbsp. Peel, core and chop apples. 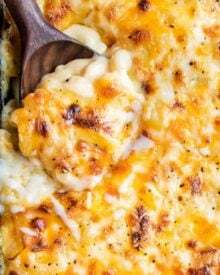 Add all ingredients to a large dutch oven or heavy bottomed pot. Stir well, then heat over MED heat until apples are soft, about 20 minutes. Use an immersion blender to puree the mixture. 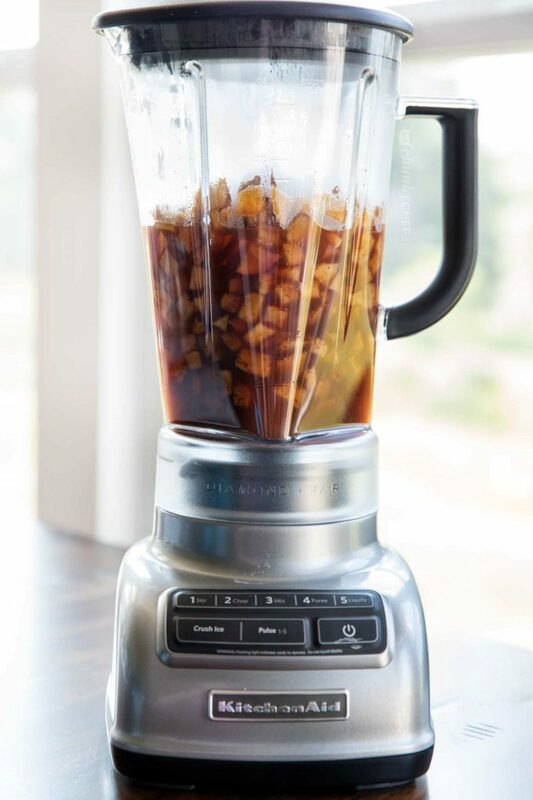 Alternatively, transfer the mixture to a regular blender and puree, then pour back into the same pot. Cook over LOW heat for approximately 45 minutes, stirring occasionally to prevent spattering, until apple butter has thickened to desired consistency. 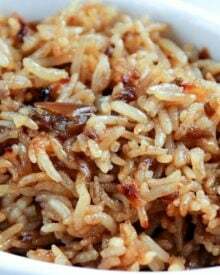 Recipe originally shared on 12/2/2014, and has been updated with tips and tricks, stovetop directions and new photos. This looks absolutely delicious! Yummy! I gotta make this! Looks great! I can never get enough of apple butter. So delicious! 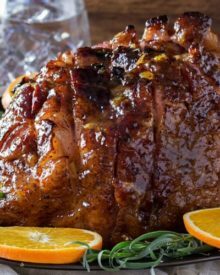 Love this slow cooker version! Apple butter is one of my weaknesses! Looks SO easy and delicious! It looks and sounds so good! I’d happily eat this with almost anything! 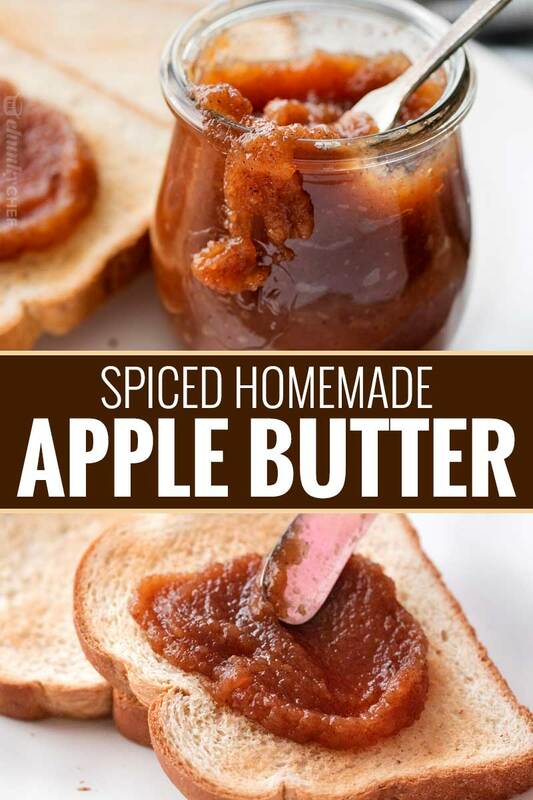 Wow, what a wonderful idea of apple butter! This is really a tasty version for breakfast! I want to eat it every day! I’m sure this is very tasty. Ever try canning? Its super fun! My Mom always made Apple Butter. 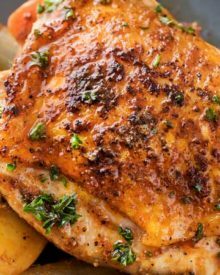 This looks like a yummy simple recipe. I can’t wait to try it and spread it on toast. Pinning. I loved this as a child, and look forward to making this.